Why PONY | STAVEBNICE PONY s. r. o. The PONY construction set is a wooden set for boys and girls of all ages. 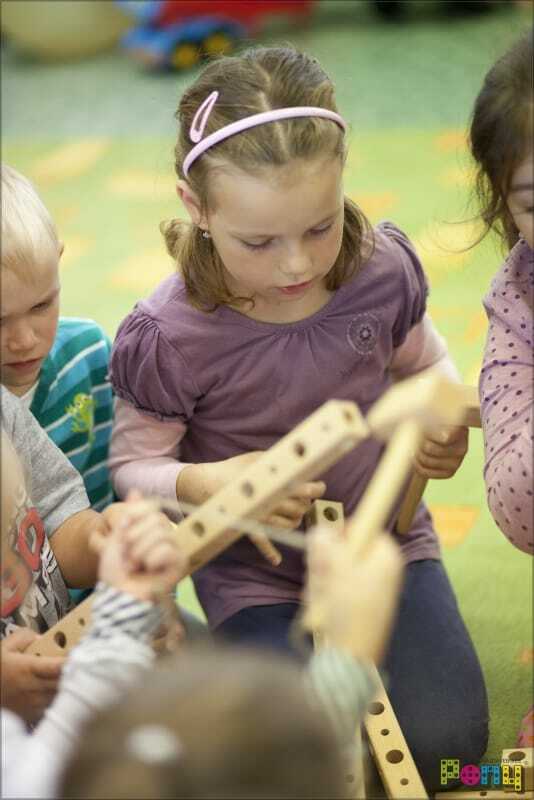 You can build anything you can think of simply by joining together the wooden beams, wheels, poles and pegs. 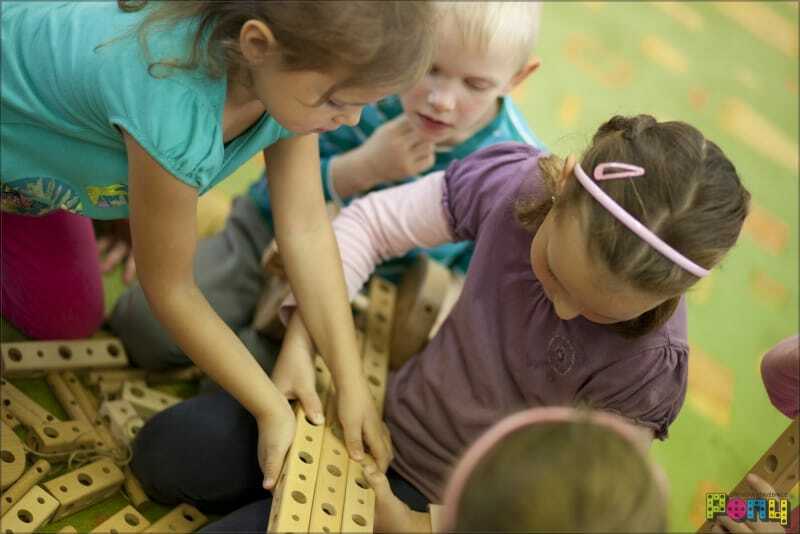 - Teamwork (children often make their creations in groups). The PONY construction set is extraordinary not just because of its superior material, but also thanks to its unique system of assembling and connecting the individual parts. With a little help, even the smallest among us can build things. 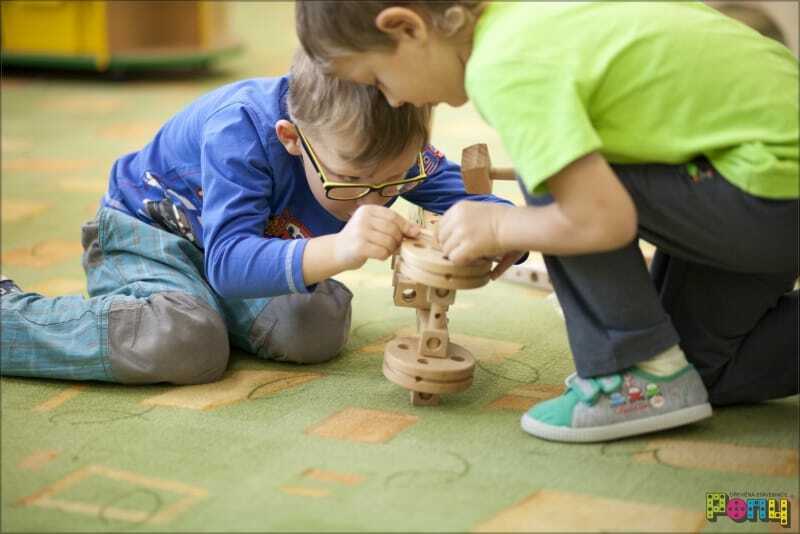 On the other hand, we know many parents who are busy building from this set at least as hard as their children are, and that’s just one of the most important benefits of wooden construction sets. The development of the bond between parents and children is very important, and that’s why we are happy that adults are spending their precious time with their kids with this toy in hand. 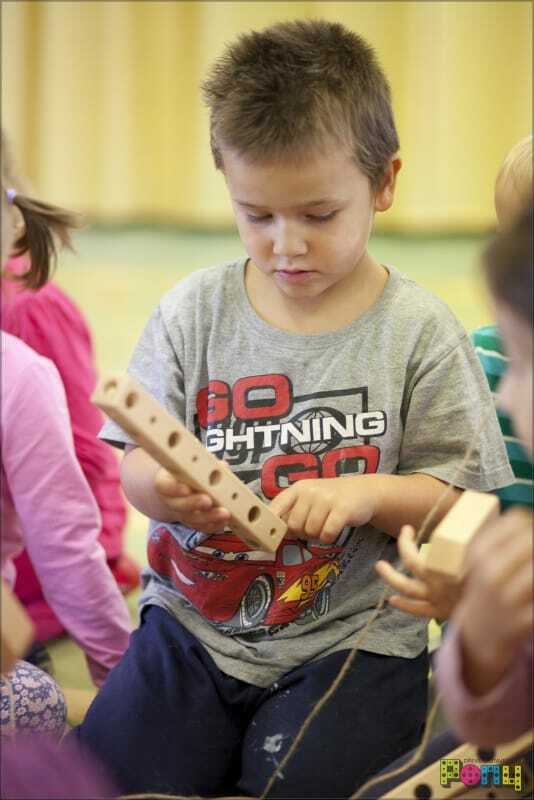 Another important benefit is the development of the motor and mental skills of your child. 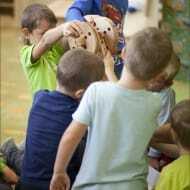 It teaches them dexterity and concentration, which children often lose after a while and do not retain long for one thing. 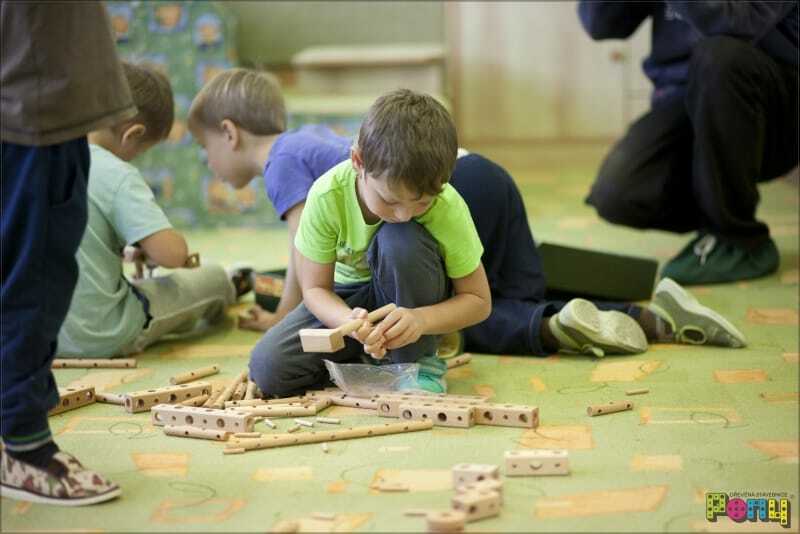 While building, children think about how to connect individual pieces into a working product, so they learn how to create, how to think logically, and last but not least how to use their imagination. Most of our young builders like to build things according to their imaginations and whatever they happen to like at that moment. Our PONY set team is very happy to know new creations located deep in children’s imaginations. The PONY set is made of high-quality natural beech wood. The wooden material used in production is perfectly dried and therefore the wooden construction set retains its form even after years. During production, we pay attention to the high quality of the selected material, and therefore we can say with a little hyperbole that the PONY construction set is “indestructible”. The precise and accurate processing of the individual pieces is very important in order to ensure the construction set works properly. The pieces of the PONY construction set are finished with a varnish meant directly for playing with toys and so are harmless. Each of the PONY wooden sets contains a set of simple structural elements - beam, wheel, connecting rod, pegs, string, rubber band. 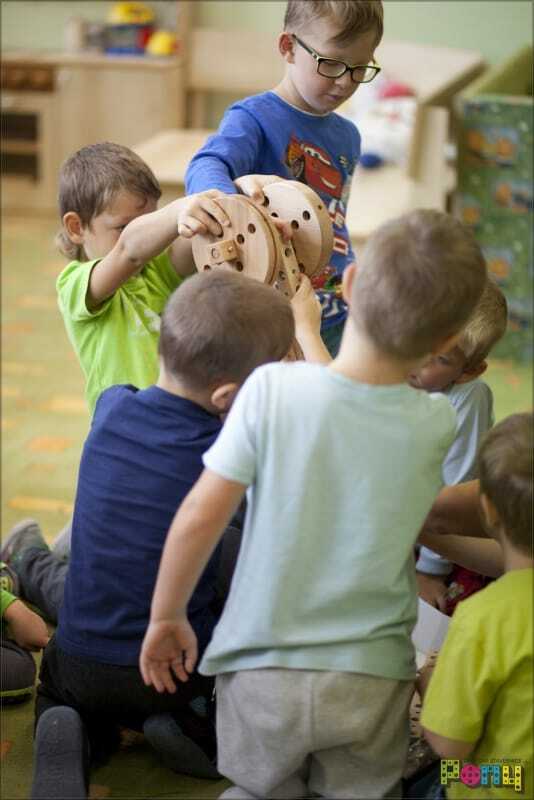 By making a sophisticated connection of the individual parts, we can make different shapes and forms of toys according to the instructions in the catalog or through our own imagination. 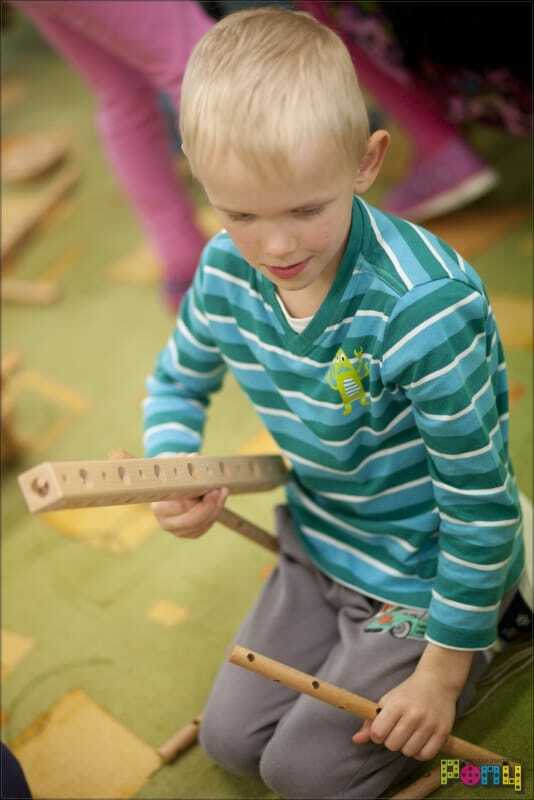 The wooden pegs for joining the individual parts of the set can be pushed in by hand or, the fun way for kids, with a mallet. The biggest reward for builders is the chance to try out a toy. The features make individual setups possible for kids to get on top of them and ride away. You can build, for example, a car, scooter, buggy, horse, tricycle, cart and other vehicles where kids can go on a tear. If a car can’t cut it, then build a crane in several possible variants, or a train, mill, whatever you fancy. 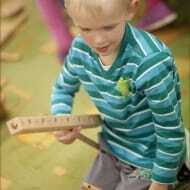 Children have unlimited imagination and the PONY construction set allows them to develop in a playful way.